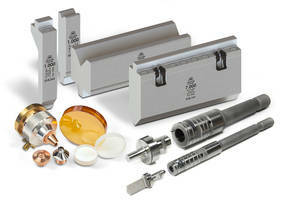 Helps blow molders and brand owners maximize product capacity for a given container. 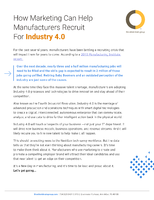 Makes innovative use of collaborative robot automation systems from universal robots. 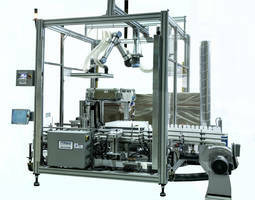 Gives blow molders more flexibility and extends the scope of containers that can be packed automatically. 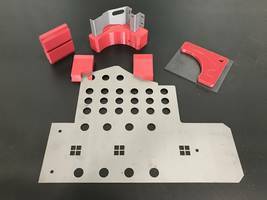 The Robotic End-Of-Arm Tooling Components offer improved level of customization that is suitable for manufacturers of instance, injection molded plastic parts for automobiles. 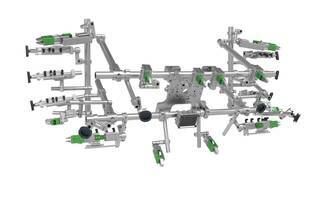 The products are available in wide range of sizes and dimensions. 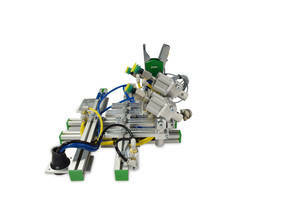 The tools are configured for any packaging or palletizing tasks. 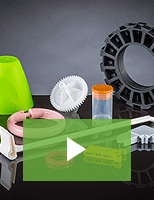 GlobTek's PN MOL1B/C19505 Overmolds are molded on PVC or Silicone material cable jackets. 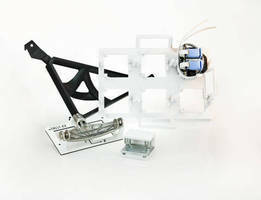 GlobTek’s PN MOL1B/C19505 Overmolds are designed for Molex 5557 series such as 39012060, 0039012060, 0039012065, 0039039062, 0455590002, and 0469920610. 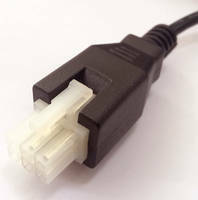 Units enables connector to withstand thousands of plug/unplug cycles. The combination of overmold and connector is suitable for round UL type 1185 of 2464 wire.